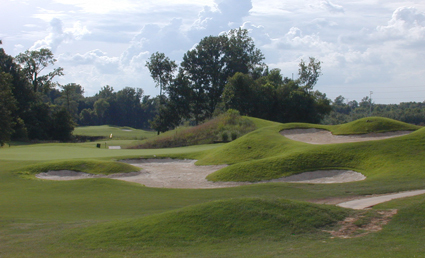 North Creek is an 18 hole, par 72 Championship Links Style layout with a rating of 71.2 and a slope of 125. The course features the finest Champion Bermuda greens and Mississippi Choice Bermuda Fairways. With 4 sets of tee markers, the course measures 6433 yards from the Championship tees to 4559 yards from the red tees making it a fun and accessible course. But it is not hard for even the best golfers to find trouble! 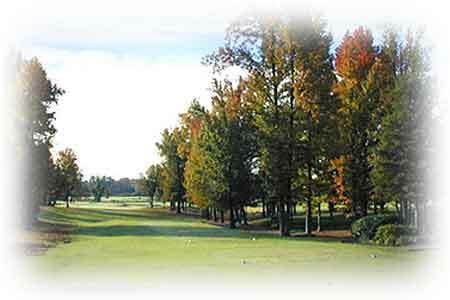 North Creek has hosted many prestigious events including The NGA Hooters Tour, The John Daly Make-A-Wish & many of the Mississippi and Tennessee Junior Tour events.